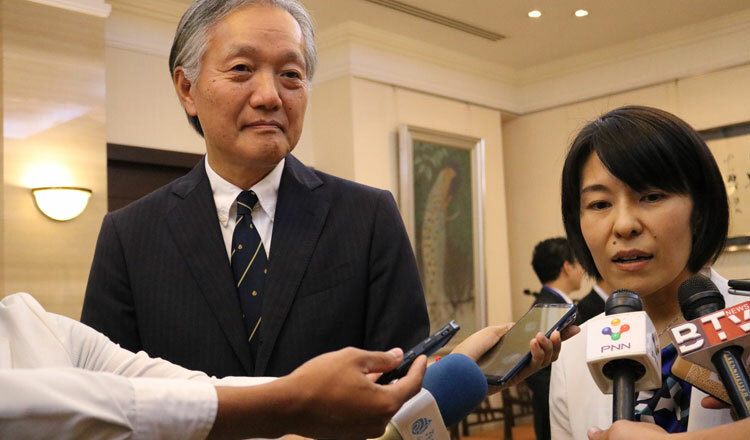 The Japanese government has always been active in giving full assistance to Cambodia’s education sector. In fact, about 110 Khmer students have received scholarships from the East Asian country since 1992. This year, Japan continues to its mission. 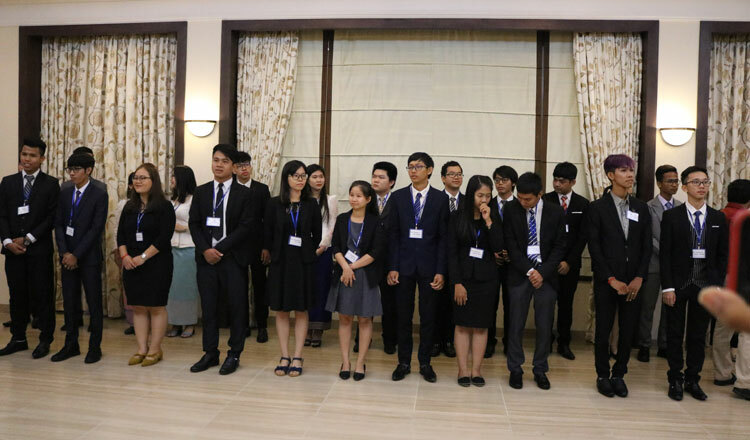 Another 25 Cambodian students have been successfully awarded Japan Government Scholarships to pursue their master’s degree in Japan. 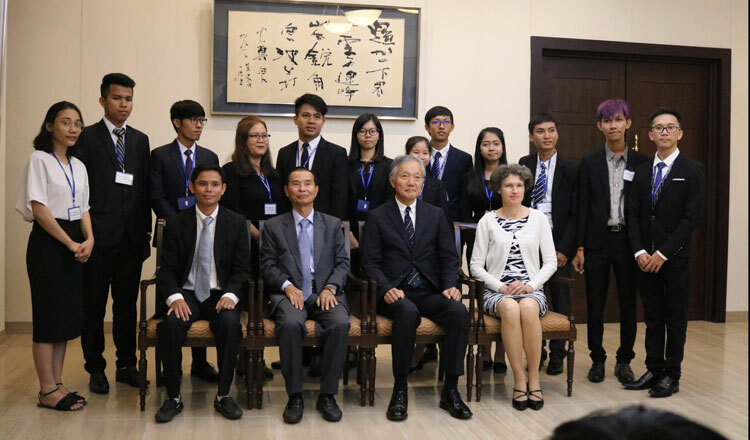 Som Chanratana, vice president of Japan Alumni of Cambodia, addressed during Tuesday’s awarding ceremony that his experience of studying in Japan has helped him in various ways. He shared that he personally witnessed the quality of education Japan provides to its citizens and to foreign students. “Truth be told, there’s a gap in the quality of education here and in Japan because of the disparity of economic growth. Japan’s advancement enables them to provide better education. For example, students there can have direct access to books, journals and several resources that can help in their learning,” he shared. He further stated that getting a scholarship from the Japanese government is not easy. Applicants need to go through exams and interviews to test their determination and academic prowess. 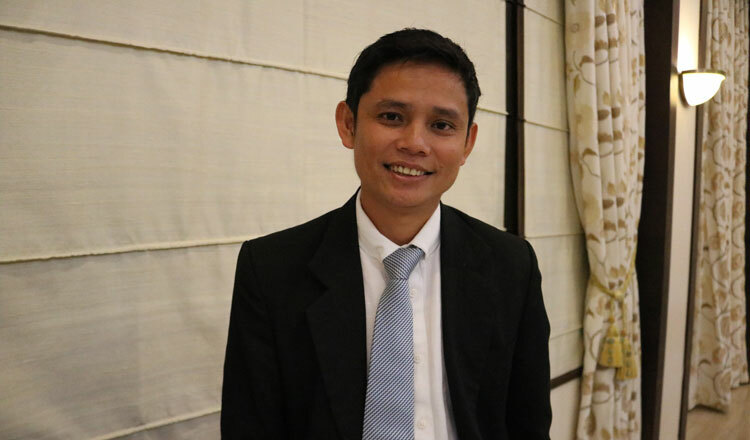 Mr Chanratana said that today’s generation of Cambodian should be thankful for the opportunities that other countries are opening for them. Students should grab whatever chance they have to study abroad and learn more. H.E Pit Chamnan, Secretary of State, Ministry of Education, Youth and Sport, who was also present during the awarding, said, “On behalf of Ministry of Education, Youth and Sport, I would like to congratulate all the students for your significant achievements and promising future. 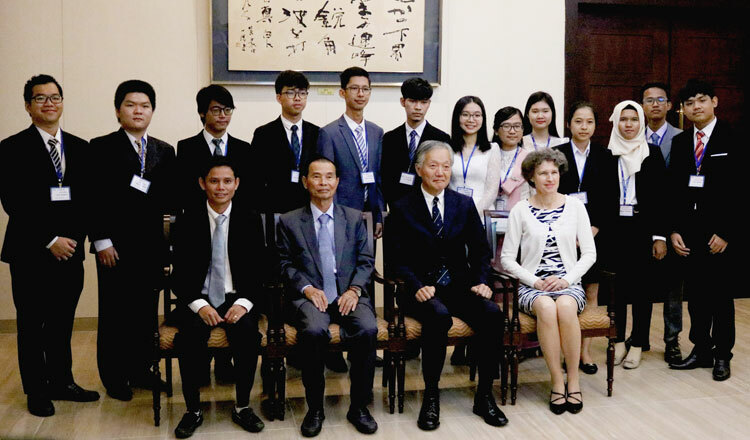 Furthermore, I also would like to take this opportunity to express my profound thanks to the Japanese government for sustaining the cooperation between Cambodia and Japan and scholarship programmes to help and support young Cambodia students”. The 25 scholarship awardees will have the chance to choose their majors and study in prestigious Japanese universities. 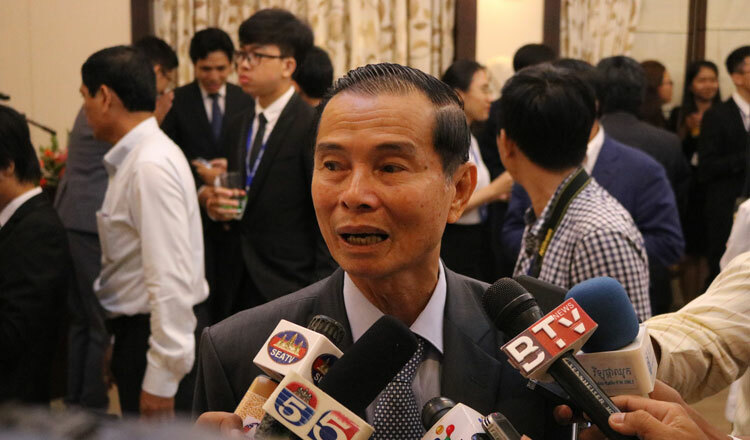 They are expected to return to Cambodia and lead the Kingdom to progress with their obtained knowledge.